Project management is an important skill that organizations should have onboard for the successful completion of their project. But, many managers have a number of questions related to project management that go unanswered. What will happen if we skip the initial phases? Why do project risks occur and how does one address them? To address some of these questions, we met with an eminent project management expert, Elizabeth Harrin, to ponder some of the major issues that many managers and their teams can come across. Elizabeth Harrin is a reputed project manager who is well known for her various works on project management as a writer. She is also an active professional who works as a Programme Director, Otobos Consultants Ltd. She has more than a decade of experience in financial services and healthcare. Elizabeth Harrin is the author of several project management books and writes the award-winning blog, A Girl’s Guide to Project Management. What’s more, Elizabeth is a Fellow of the Association for Project Management! Q1. How can managers measure the success of the final outcome of a project? In order to measure the success of a project’s final outcome, you need to be clear what you mean by success. It isn’t enough to get to the end of the project and assume you did a good job. You need to be able to evidence it, by comparing performance against success criteria set for the project. The other challenge is that project success is defined differently by different people. As a project manager, you might define it as hitting the time and budget targets. But your project sponsor might be more interested in sales, customer experience, quality metrics or something else you haven’t even thought of. You’ll only know how people will judge the success of your project if you ask them. Ask at the beginning of the project, and work out how you will measure that. 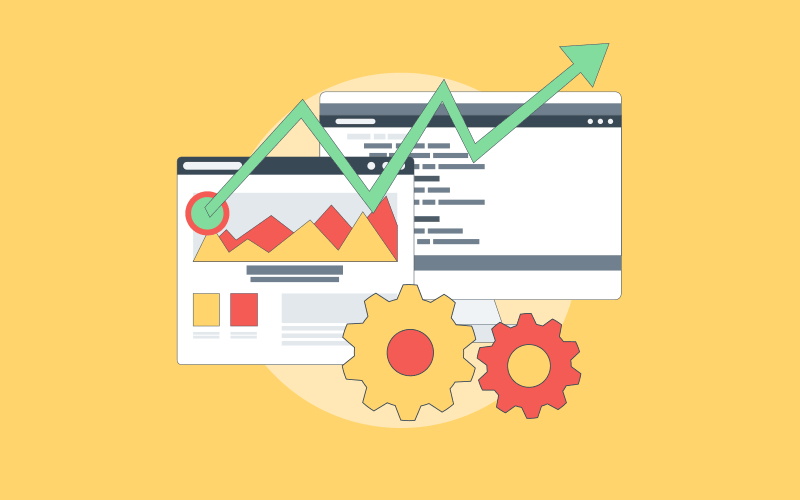 When you reach the end of the project, you’ll be able to measure performance against those targets. Q2. 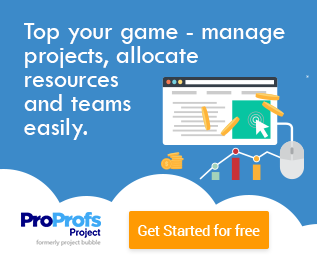 What steps can managers take to improve their project team’s productivity besides having a task management software in place? People don’t perform if they are tired or sick. Monitor workloads and make sure people are taking holiday time and enough breaks. Introduce flexible working if you think that would help your team have a better work/life balance. Expect to lose 5-10% productivity from your team if you constantly expect them to task switch. Multi-tasking is really unhelpful to productivity. Create blocks of time for your team members to do work, protect them from interruptions and don’t be an interruption yourself! Q3. 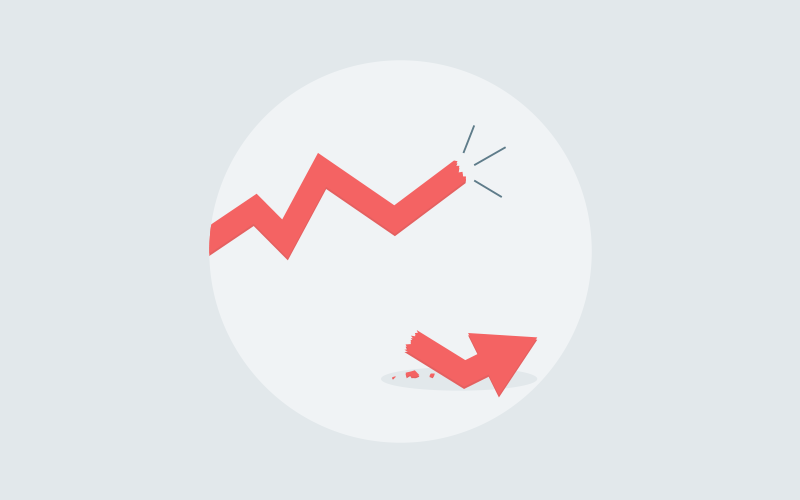 How can team members alert their manager about the project going off the track? Call them! There’s no science to this. If they notice their task isn’t on track, or they can’t deliver on time, or they need extra budget allotted, they should get in touch with their project manager and inform. Personally, a phone call works best for me, but if you work in a different time zone to your project manager, drop them a message instead – and monitor to check they’ve read it. Q4. We see many people suggest that risk assessment is quite a challenging task for project managers. But according to you what other new challenges do you see coming during a project life cycle? For me, the main problem has always been managing stakeholder expectations and dealing with office politics. Project management has moved way beyond being a discipline of hard skills. While there obviously is still a place for knowing how to create a Gantt chart and read the critical path of a project, calculate a budget and use risk management techniques, the softer skills of matrix management, negotiation and influencing are by far more important today. Q5.Some times, managers tend to skip the initiation phase of the project life cycle. In such cases, will it harm the success of their project? Yes, the success of their project is at stake if the initiation phase is skipped. In my experience, it is not project managers who skip this stage. Rather, it is an over-enthusiastic project sponsor who want the work to start right now, and who force initiation to be over and done with as quickly as possible. This can cause significant downstream problems. Estimates might not be good or resources may not be allocated properly. Ultimately, you risk going back to the drawing board on the solution and rethinking your schedule and budget. Project initiation is the most important stage to get right. 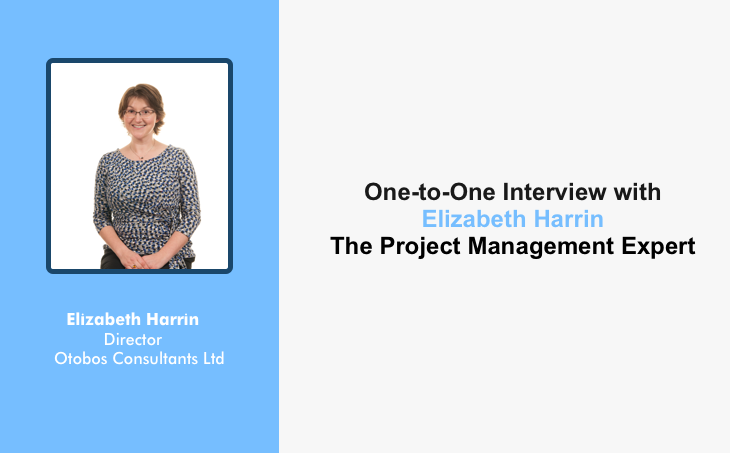 And there you have it - Elizabeth Harrin answers five important project management questions that will help you overcome any hurdle you face when executing a project - instantly and efficiently! Along with the above useful insights, another way to streamline project management is to choose a project management software that offers all the required features, including time tracking, file sharing, shared calendar, report generation, and a lot more!